Jeremy is a foreign associate whose principal areas of practice are international commercial arbitration, corporate and contract law, and cross-border commercial transactions. He is a US qualified lawyer with several years of experience in the litigation department of a large New York law firm. He has also worked for more than six years with major international and Japanese law firms in Tokyo, Japan, where he acted on numerous cross-border commercial, technology, and M&A transactions, as well as international arbitrations. Jeremy has acted as counsel or tribunal secretary in international arbitrations conducted under the ICC and SCAI rules. He is admitted to practice in New York and Massachusetts, and is admitted as a solicitor in England & Wales. He holds an LL.M. in International Dispute Settlement (MIDS) from the University of Geneva and the Graduate Institute of International and Development Studies and a Juris Doctor from Boston University School of Law. He is a native speaker of English and also speaks Japanese. Switzerland is now among the top venues for antitrust claims to be resolved by arbitration. Are antitrust disputes arbitrable in Switzerland? 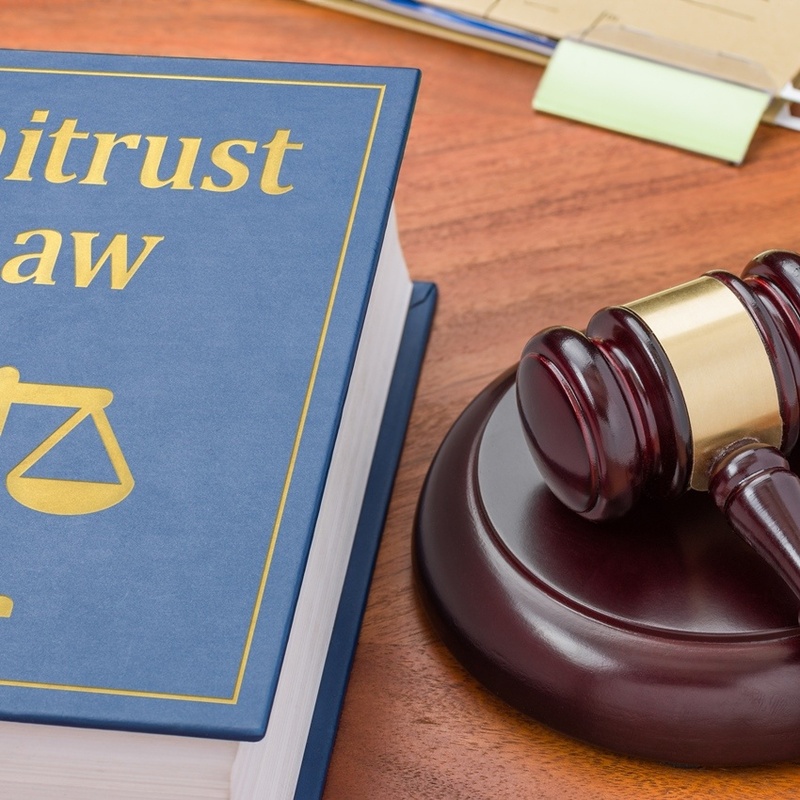 Does the arbitration clause cover antitrust claims? 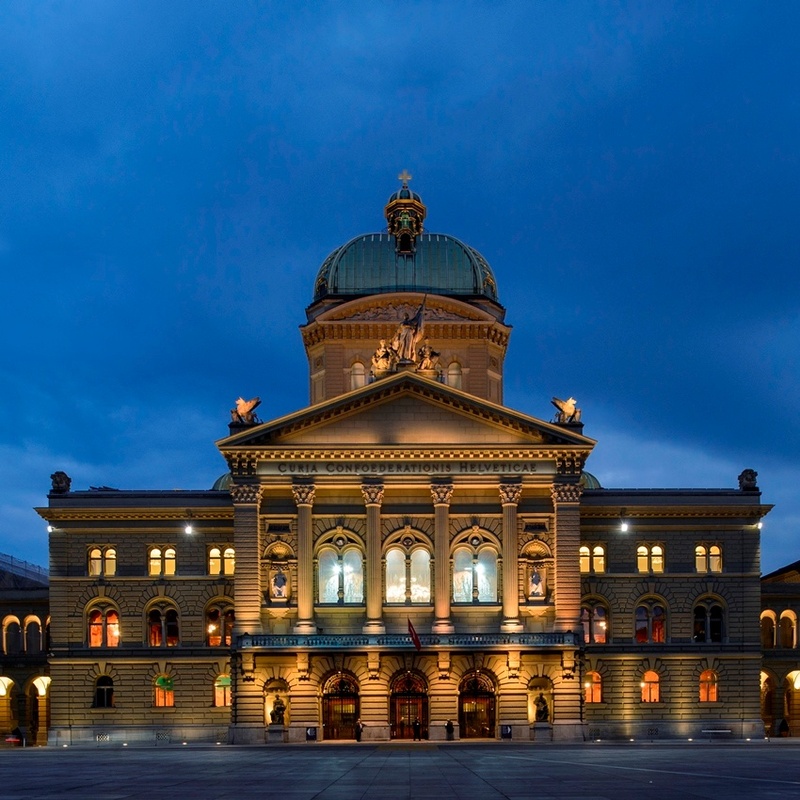 Can a party seek punitive damages in a Swiss arbitration? Find the answers to these questions in the article.